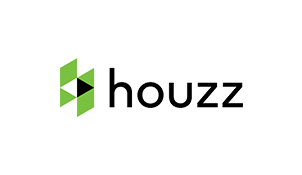 Orderhive integration with Houzz marketplace enables automatic synchronization of inventory, orders & customers updates, which help sellers save ample amount of man-hours and at the same time help them increase their seller score. Orderhive aids in maintaining an accurate level of inventory to reduce the out-of-stock instances. Integration with Orderhive reduces the daunting task of manual updates as it automatically updates inventory level in regards to sales & restock. Real-time order status synchronization enables sellers to track order status across various stages of fulfillment, i.e from pending, confirmed, processing to delivered or returned. Order status access from single dashboard enables you to identify orders which requires immediate action. Orderhive generates low stock alerts so that you can plan stock replenishment in advance. With real-time product performance report, you can strategize product promotion & marketing activities which can give your sales a boost.